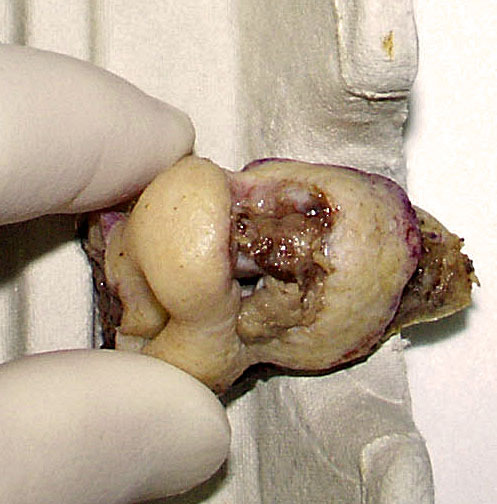 Gross pathology is usually defined as macroscopic appearance of diseases in surgical pathology and autopsy. From the old days of medicine, it has been the bedrock of anatomic pathology. It is breathtaking how far science, medicine, and pathology went away from gross appearances by diving deep into molecular and sub-molecular analysis. The enormous amount of new scientific and clinical data beg for comprehensive approaches and interpretation. Where is the distinction between normal physiology and pathology, disease and function disorders? When is the event an accidental occurrence or a pathology pattern? What is the balance between the cause and condition in pathology? 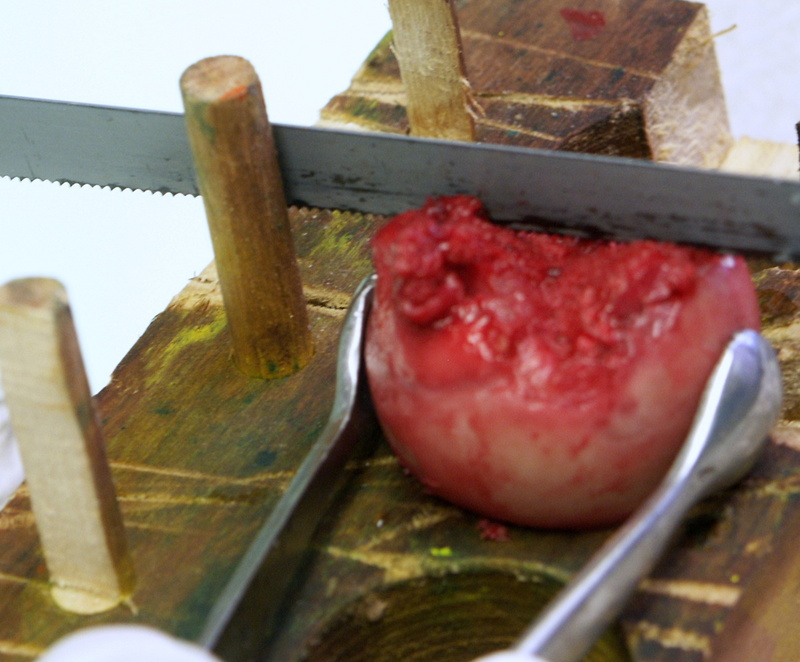 The Gross Pathology website intends to address basic pathology issues from the host’s perspective as an experimental researcher, clinical and anatomic pathologist, pathologists’ assistant and grossing technologist. An evolutionary approach could contribute to better understanding of pathology issues. The website also will return to concepts partially or completely forgotten which were at the foundation of modern pathology. One of them is the concept of functional pathology. 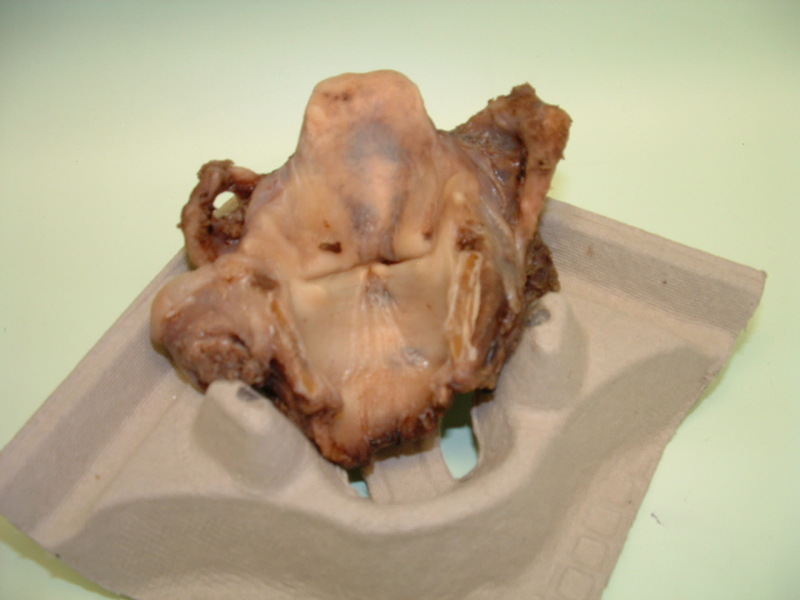 The predecessor of the Gross Pathology website was our Grossing Technology in Surgical Pathology website which had been quite popular during more than a decade. 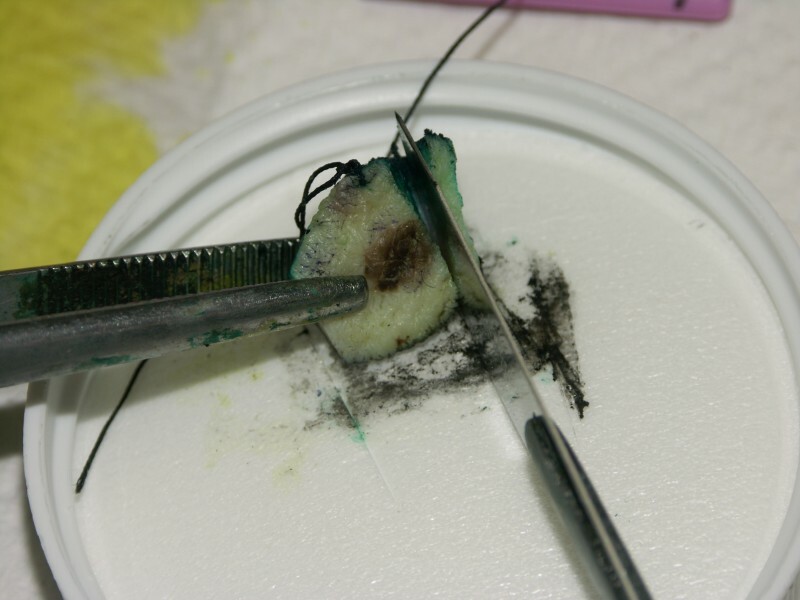 The Gross Pathology website will maintain only a fraction of previous website. A separate section “Laboratory website” addresses some details of maintaining a sustainable educational laboratory niche website. Our previous Grossing Technology in Surgical Pathology website has been taken as an example. Although the development of an educational website follows the building pattern of a regular informative website, a laboratory educational website has some particularities. Our book Grossing Technology. A Guide for Biopsies and Small Specimens (Amazon. com) introduces general principles of grossing technology and their application in histology laboratory practice. It encompasses all activities in the surgical pathology histology laboratory during the pre-analytical stage of specimen processing. 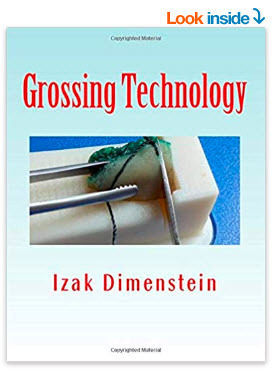 The Special part of the book concentrates on technical details of grossing predominately biopsies and small (“routine”) specimens. 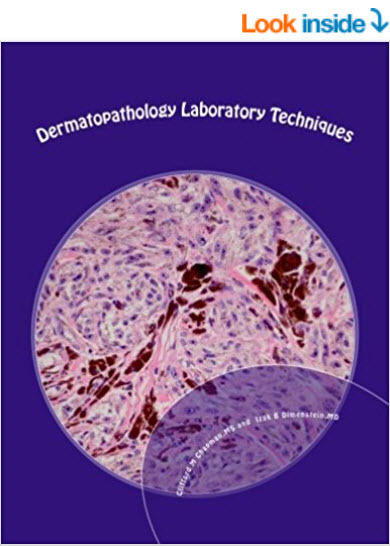 The book accumulates the experiences of a variety of histology laboratories, from academic institutions to large commercial and small standalone laboratories. The materials can be used for grossing technologists training programs. 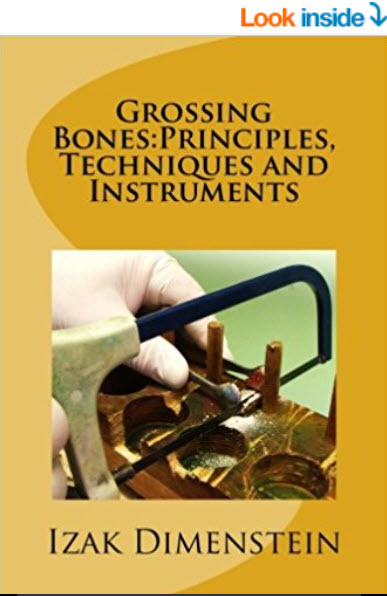 Materials on bone grossing are in more details in our book Grossing Bones: Principles, Techniques, and Instruments available now on Amazon.com. 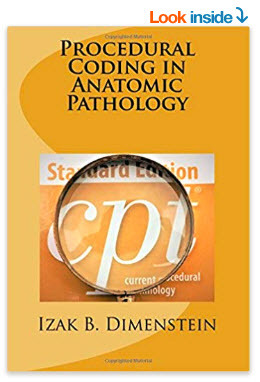 Current Procedural Terminology (CPT) coding is presented in a summarized form in the book Procedural Coding in Anatomic Pathology (Amazon.com).